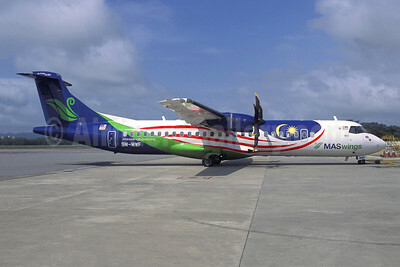 (MH/MHG) (Miri, Sarawak) 2007 - Current. Framable Color Prints and Posters. Digital Sharp Images. Aviation Gifts. Slide Shows. 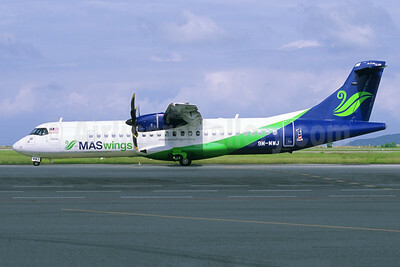 MASwings ATR 72-212A (ATR 72-500) 9M-MWF (msn 889) (Negaraku) (Jacques Guillem Collection). Image: 946119. 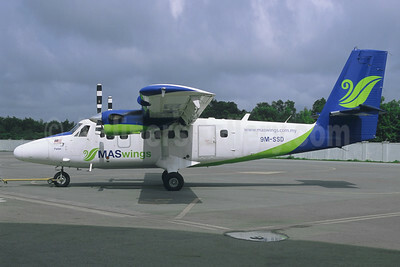 MASwings ATR 72-212A (ATR 72-500) 9M-MWJ (msn 910) (Jacques Guillem Collection). Image: 946118. 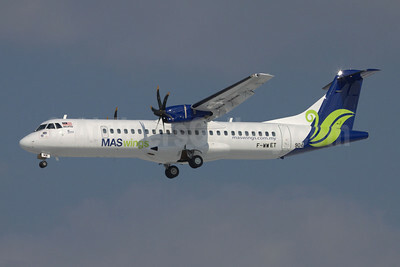 MASwings ATR 72-212A (ATR 72-500) F-WWET (9M-MWI) (msn 904) TLS (Clement Alloing). Image: 907677. 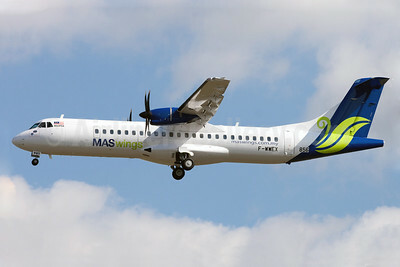 MASwings ATR 72-212A (ATR 72-500) F-WWEX (9M-MWB) (msn 856) TLS (Guillaume Besnard). Image: 904235. MASwings Viking Air DHC-6-400 Twin Otter 9M-SSD (msn 893) BKI (Jacques Guillem Collection). Image: 942296.